All blackout window treatments are handcrafted in the USA by our skilled artisans and ship free in 10 days or less. Light interfering with your sleep? 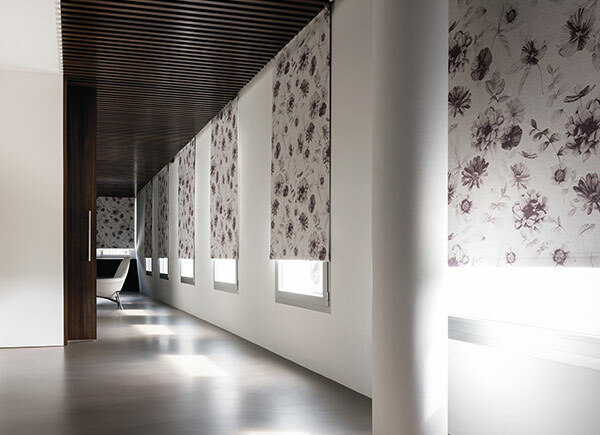 Here's an affordable solution - more than 50 beautiful blackout window shade materials, perfect for blocking natural light from filling your room. Choose from 6 handcrafted styles, 400+ fabrics and add a blackout lining at no extra cost. 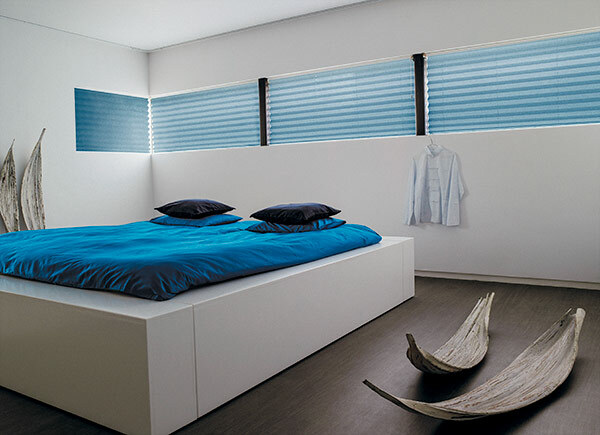 Blackout linings block 99% of light, offer complete privacy and great insulation. Choose from 8 handcrafted blackout drapery styles and 400+ fabrics. 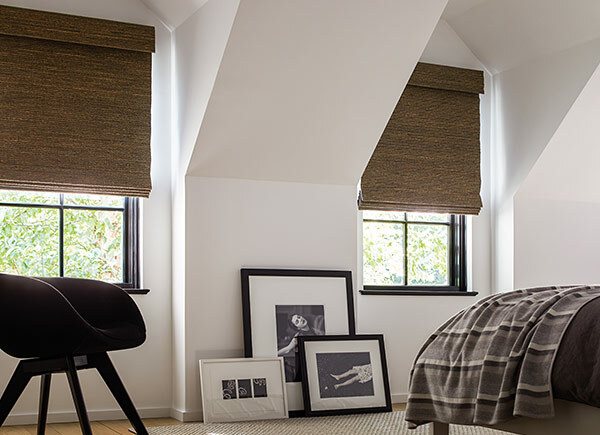 For a small surcharge, your room darkening drapery can be outfitted with blackout lining. This will block 99% of light, add body and weight and protect the material from fading. Choose from 4 handcrafted styles and 85 natural looks. Add a blackout lining to protect the material from fading and to prevent light seepage. 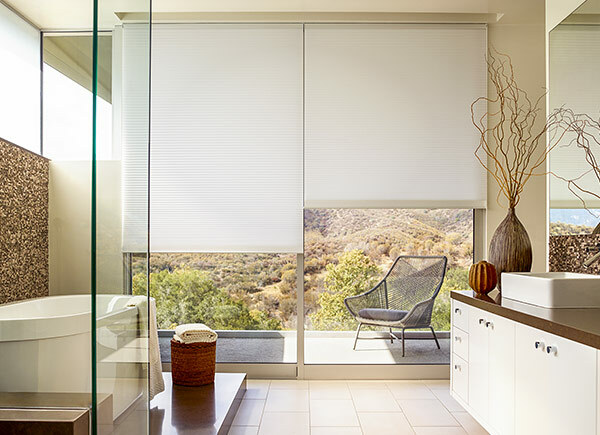 In addition to keeping light out, blackout cellular shades help regulate temperatures in your home - a great way to keep cool in the summer! 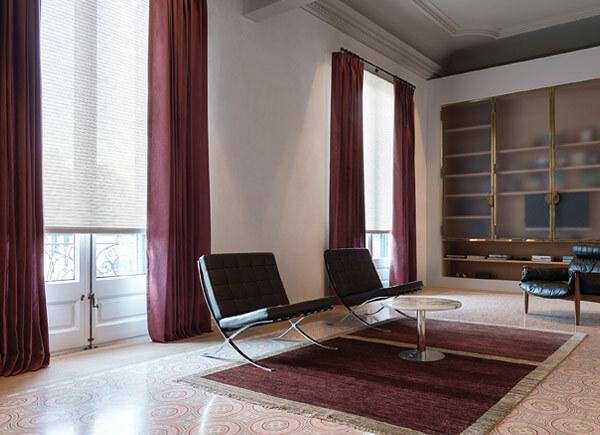 These shades, when outfitted with a blackout lining and top down bottom up functionality, offer incredible light blocking control and blackout room darkening capabilities. 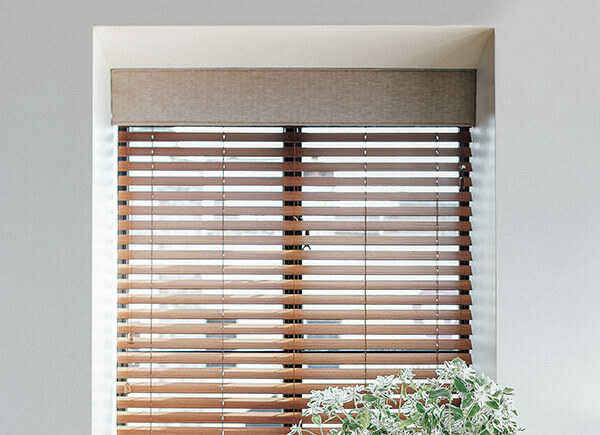 Most treatments have a small section near the top of the window frame where light seeps in. Adding a cornice to your window is an excellent way to prevent this. Full blackout can be achieved when pairing a cornice and drapery.